Think of the beach. Quick. What do you smell? Ocean. Coppertone? Bobbi Brown's Beach fragrance is that. It is the beach. It is the smell of happy. 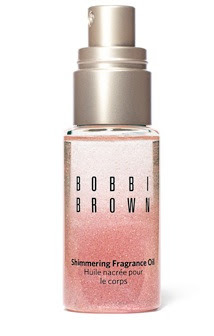 For a limited time Bobbi Brown's Beach is now available in a shimmering fragrance oil. 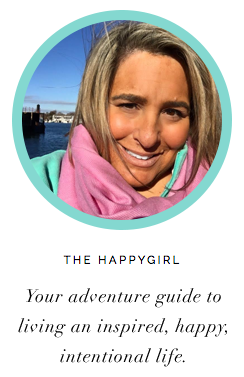 It's pink, it's beachy, it's happy, it's sparkly. Even today when it's rainy in Seattle I'm wearing this under a sweater and jeans and I know summer is just around the corner.